Welcome to my first official review for the Schoolhouse Review Crew! I was given a yearly membership option to SchoolhouseTeachers.com in order to write a review on the site. I can sum up my feelings about the site in one word: amazing. But that’s not a review, so let me go over some of the many wonderful things you’ll find there. We’ve already used the French lessons. I’ve really loved having a lesson plan. I know the basics of the language, but not necessarily how to teach it. The printouts (for teaching the lesson and worksheets for the kids) are wonderful. We’ve done the first two lessons so far: the French alphabet and accent marks. Some of the things in the later lessons (counting, primarily) are things I’ve already taught them, so we’ll breeze through those more quickly than we have thus far. I just love knowing that they’re getting the foundation they need for the language. 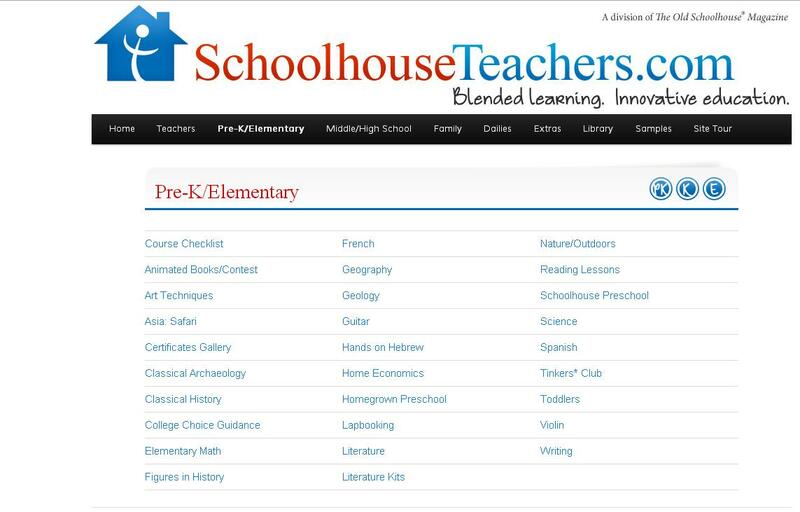 For the parent who wants to homeschool but is completely unsure where to begin, SchoolhouseTeachers.com has a “Dailies” tab that will give you a straight up, daily lesson in each subject. No (well, very little) planning needed. Just go to the site and print. Easy. There are topics in the “dailies” category ranging from copywork (which Munchkin is working on right behind me as I type this post) and math to spelling, art, and even tests if you want to go that route with your kiddos. I think my favorite thing (that I’ve found so far) on the site is the planners that are included absolutely free with your paid membership. There are 5 of them, and you can download, modify, and print them to fit your teaching style/homeschool situation. There’s the basic planner for moms; a planner for parents of special needs kids; and student planners for elementary, middle, and high school kids. All I’ve had time to look at thus far is the elementary student planner, but it’s absolutely wonderful. It includes not only the planner pages (calendars), but also articles specifically geared toward the kids and pages of “important lists” – things like the planets in order and a times table. 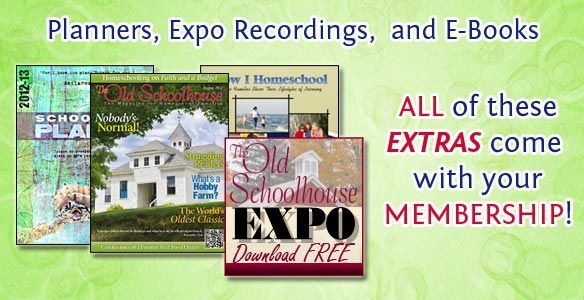 You can start your very own membership at SchoolhouseTeachers.com for only $3. That’s right – $3 buys you your first month of full access to the site. If you like it, you can continue your membership for the low monthly price of $12.95. Based on the amount of content on the site, and the fact that not only is updated regularly but the back lessons are archived for access later, $12.95 a month is a real bargain. But it gets better. Buy a full year all at once and you’ll save 10%, bringing the price to $139. And during the month of December, if you sign up for the annual price, you’re locked in at that rate, and you get an additional membership to gift to a friend. 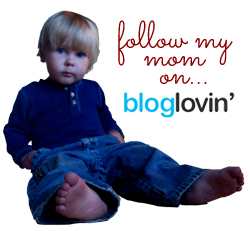 Believe me, any mom with school-age kids would be super blessed by this gift! Oh, and one more thing: the price, whether monthly or yearly, covers the whole family. There’s no hidden “additional kid” fee. Keep in mind, too, that just because my review focused primarily on the elementary part of the site, that’s not all there is. There’s something there for every age range from toddlers through teens. Perfect for any family!